Download the InstaClean free app from here and open it. 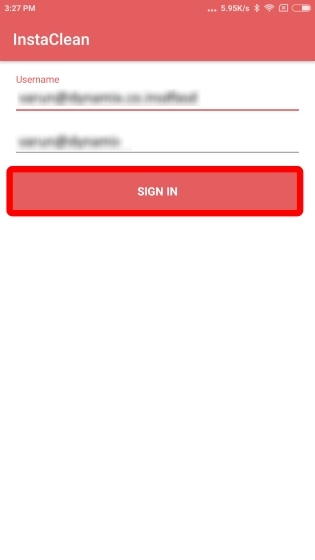 Once you’ve opened the app, tap on the “Login with Instagram” option. 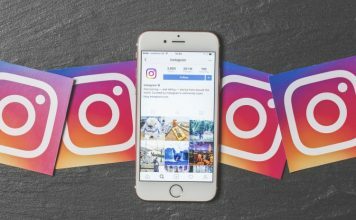 A new window will open, where you’ll be required to enter your Instagram credentials. Once you’re through with that, tap on “Log in” to continue. 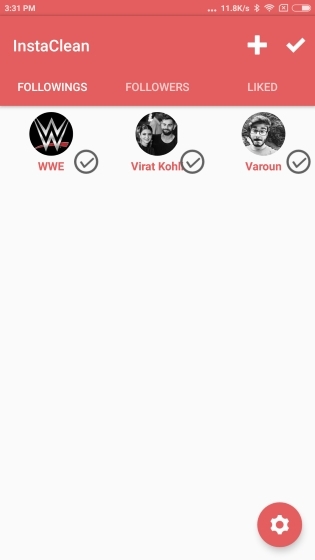 Once you’re inside the app, you’ll be presented with a list of users that you’re currently following. 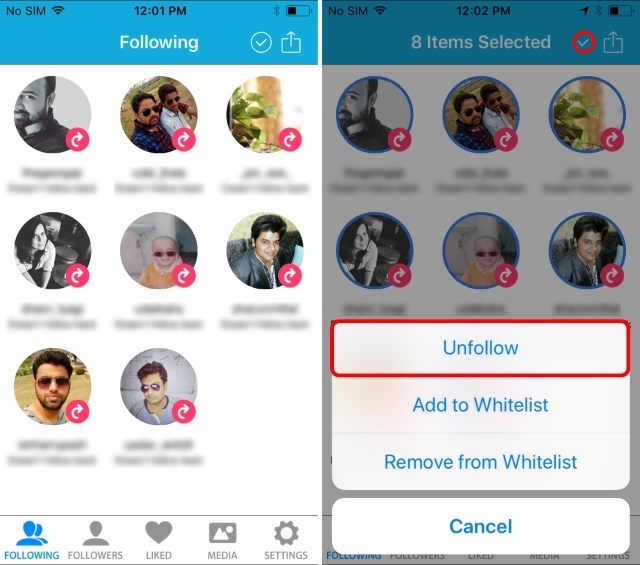 Simply tap on the profile icon of the person(s) you wish to unfollow to select them. Once you’re done selecting, tap the “tick” icon in the top right to open the options menu. Select “Unfollow” from the list of options. 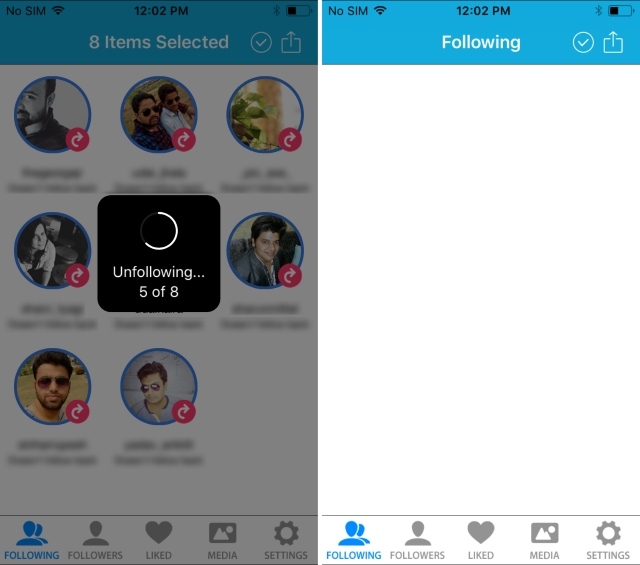 The app will now ask for your confirmation on unfollowing the users. Tap on “Unfollow” to continue. 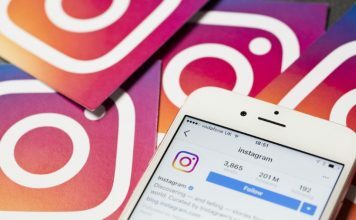 The app will now proceed with unfollowing all the selected users from your Instagram account. Once it has completed the task, you will be presented with a list of the users you’re left following with. In my case, I selected everyone from my list, and hence, I was left with a blank screen. 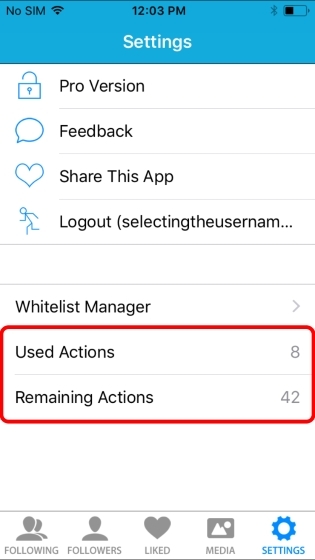 While the app works great, it is worth mentioning the fact that in the free version of the app, you’re limited to just 50 actions. To unlock more actions, you will have to purchase the app which will cost you a one-time fee of $2.99. Download the InstaClean app from here and open it. 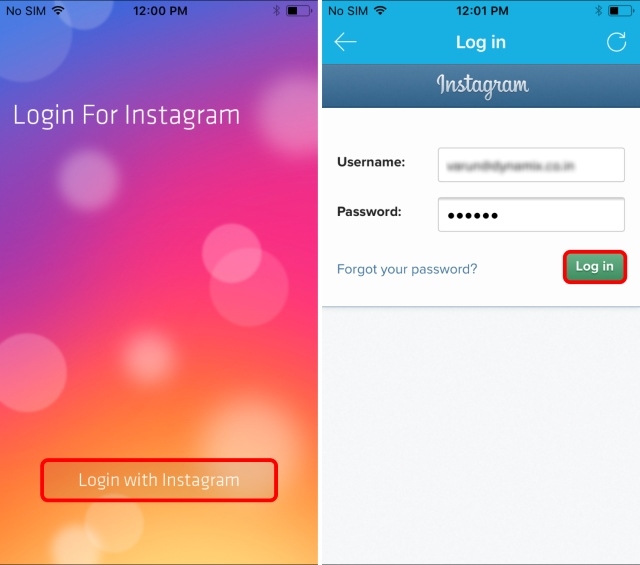 Upon opening the app, you’ll be required to log in to your Instagram account. Enter your credentials and tap the “Sign in” button to continue. Once you’ve logged in, you’ll be presented with a list of all the users that you’re following. Simply check the checkbox next to each user to select them. 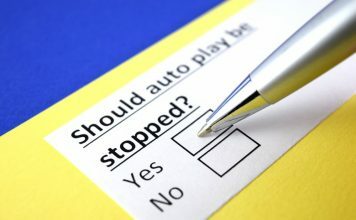 Once you’re done with the selection process, tap the “tick” icon in the top-right corner of the screen to unfollow them. 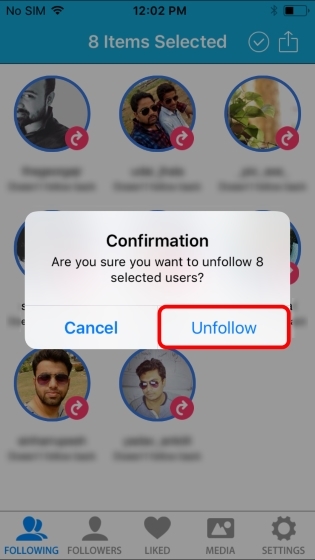 After you’ve pressed the tick icon, the app will proceed with unfollowing all the selected users. Once it is finished, the main screen will refresh, showing the list of user left that you are following. 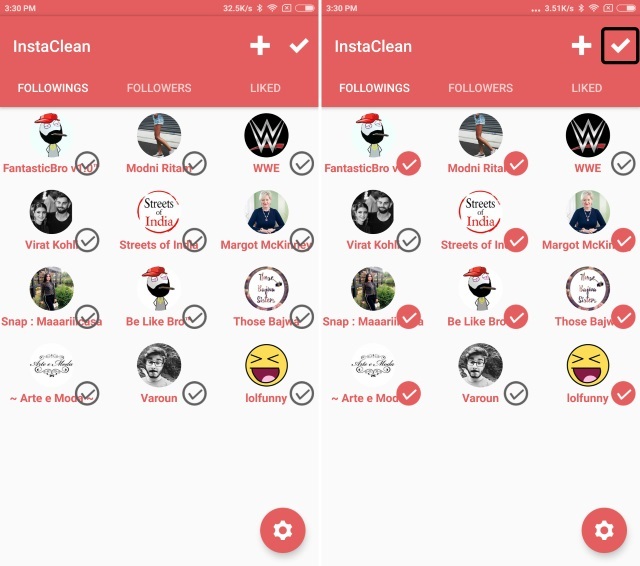 As compared to the iOS version, InstaClean on Android is completely free for unlimited usage. If your feed is full of people whom you don’t wish to follow any more, individually selecting each one can be a very tedious task. 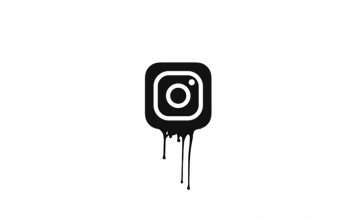 As such, the above-mentioned apps should come in handy to help you easily mass unfollow users on your Instagram. 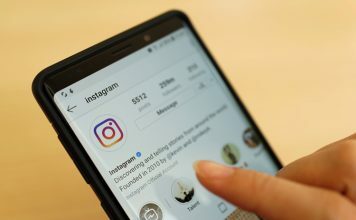 Tell us about your experiences with the Instagram app and how these apps helped you get rid of those unwanted posts on your feed in the comments section below.